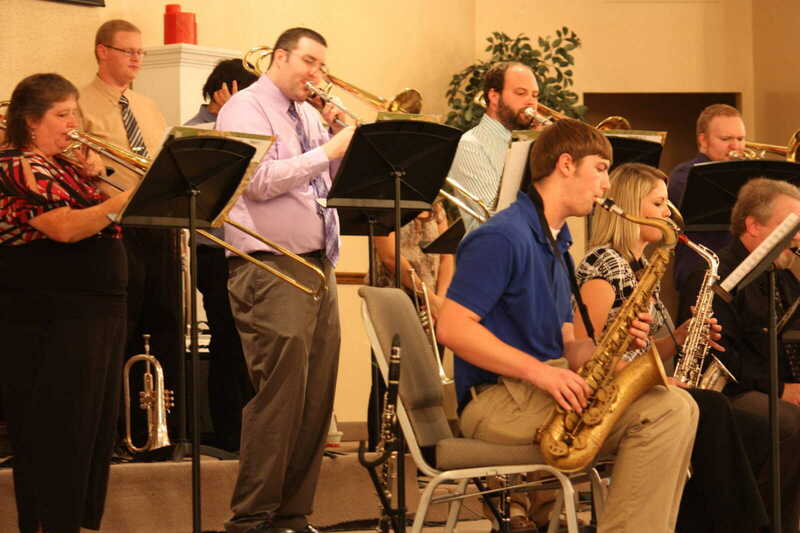 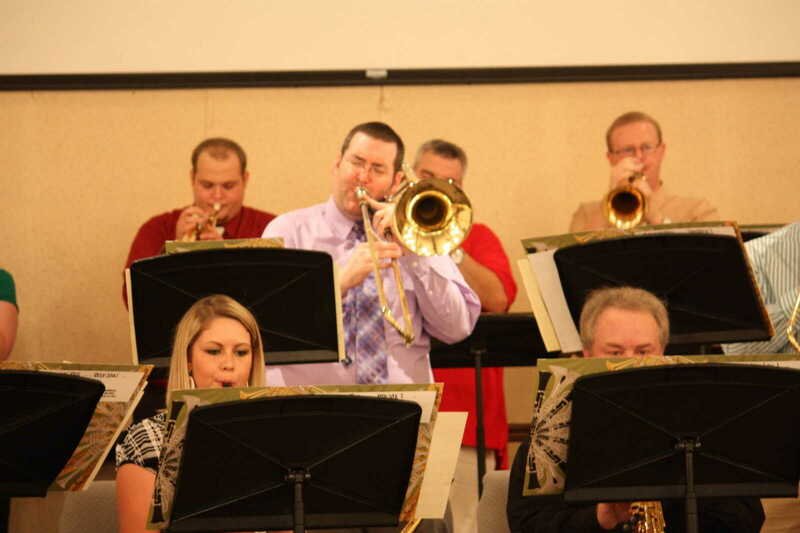 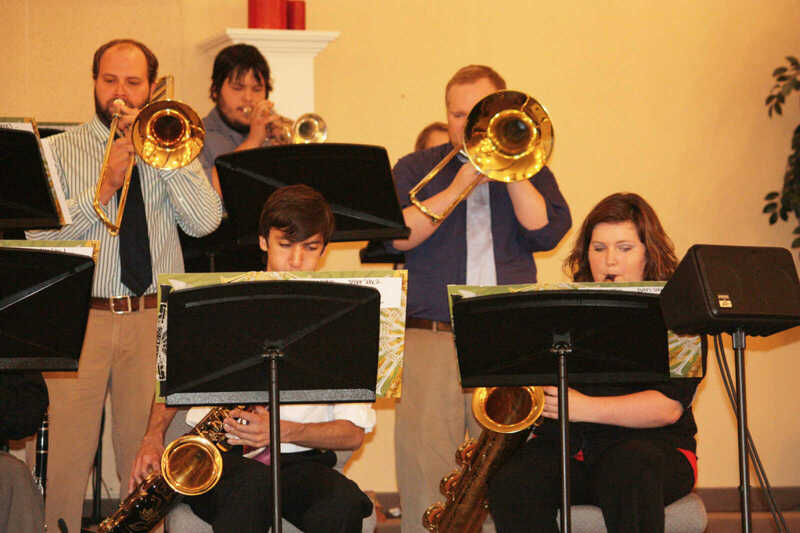 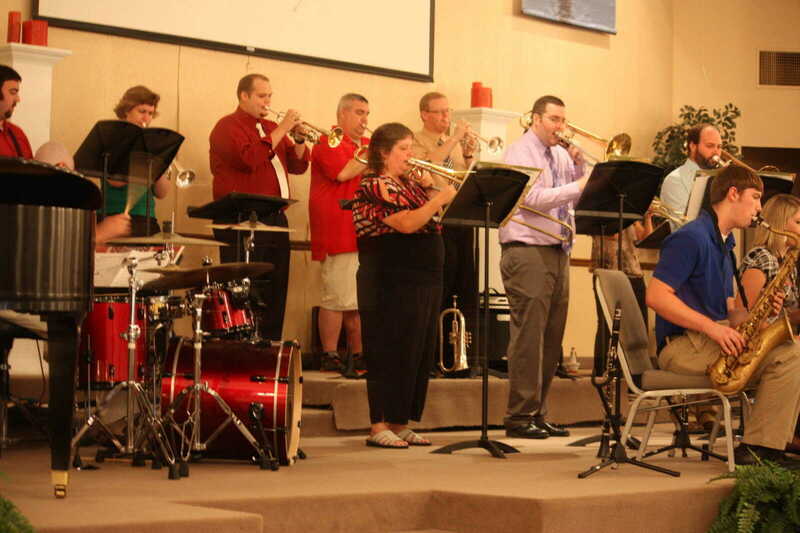 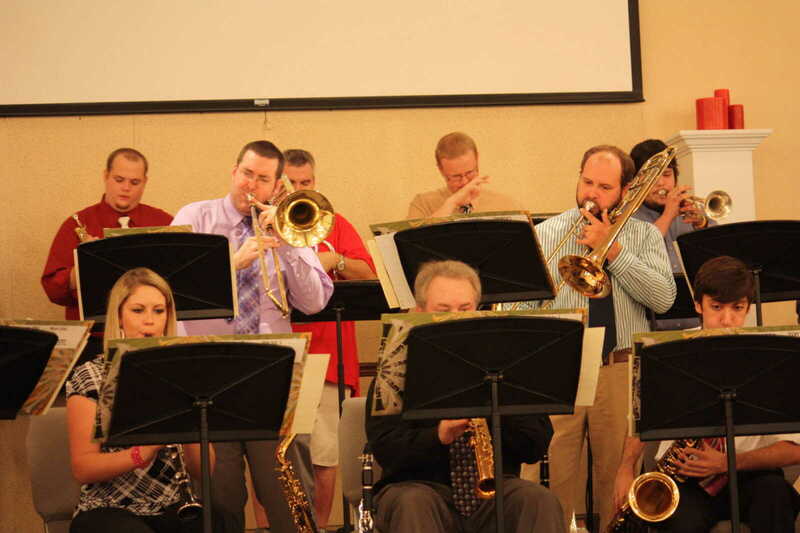 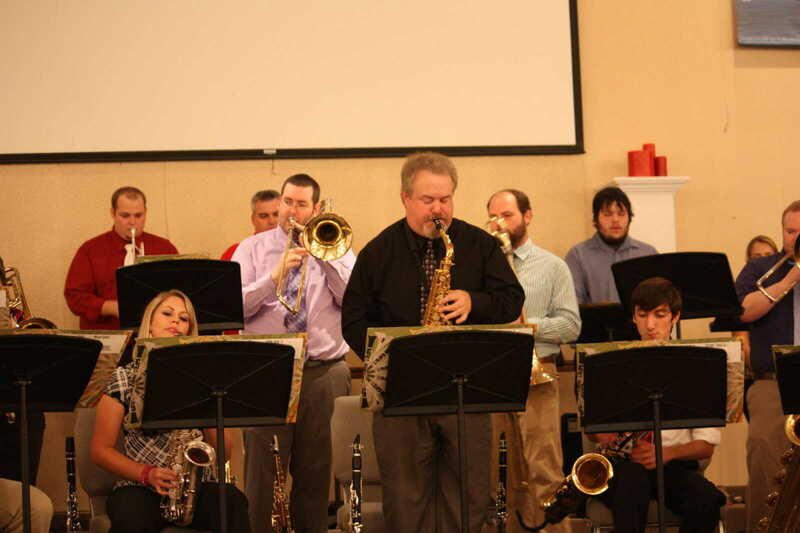 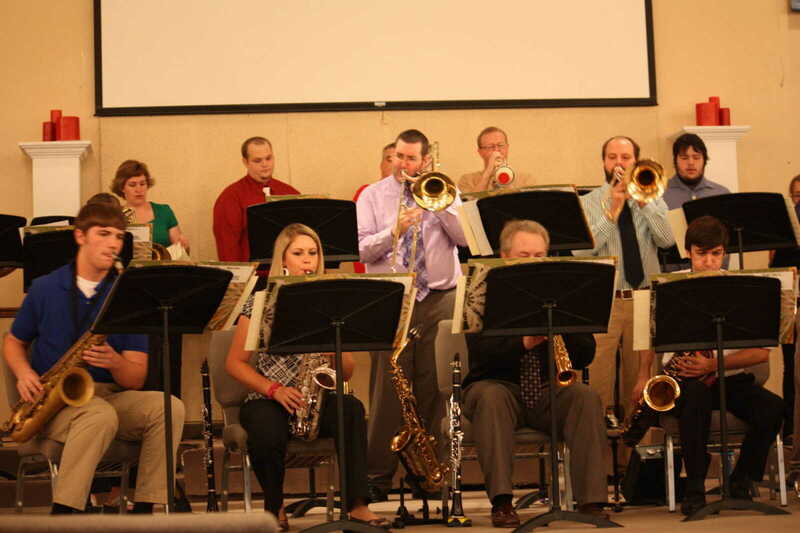 The 19-member SEMO Regional Jazz Orchestra, under the direction of Scott Rybolt, played a summer concert in Dexter on Saturday, June 28. 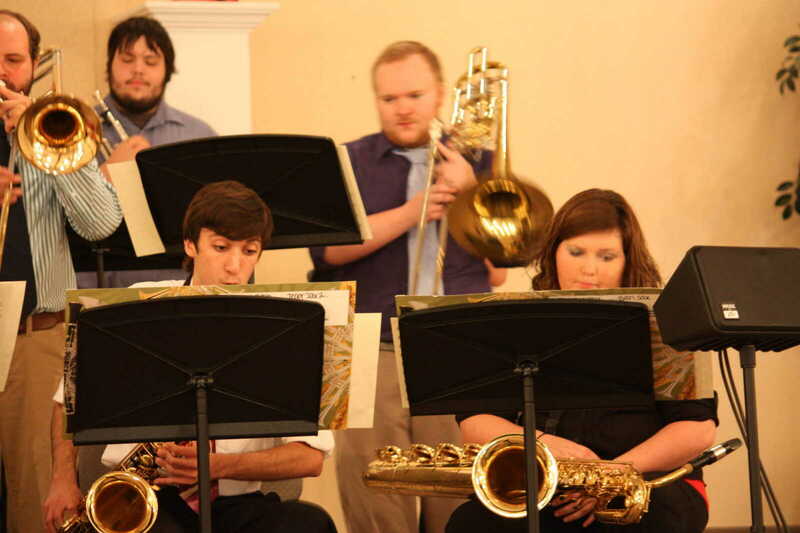 Selections included Pennsylvania 6-5000, Minuano, Fly me to the Moon, Wind Machine, Buffalo Breath, The Chicken, and In the Mood, among others. 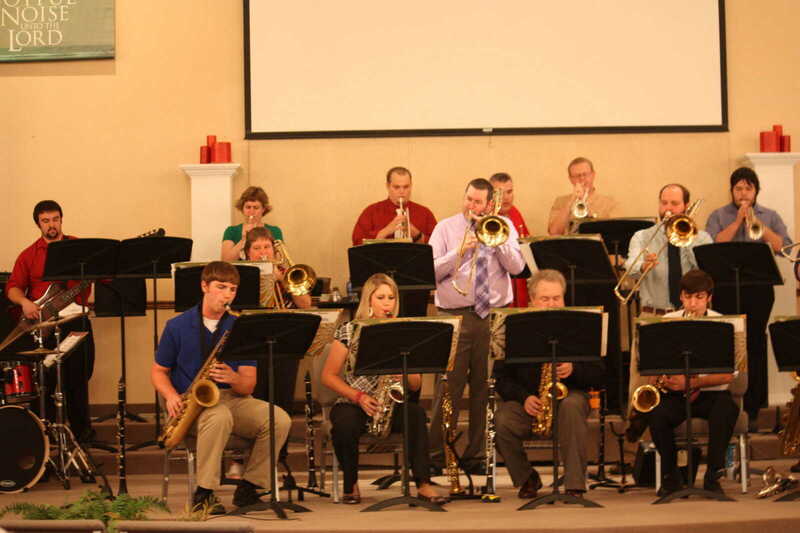 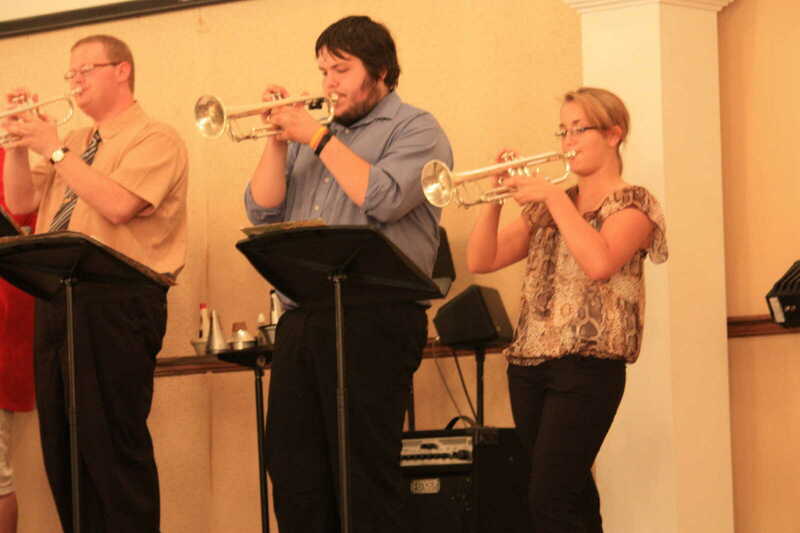 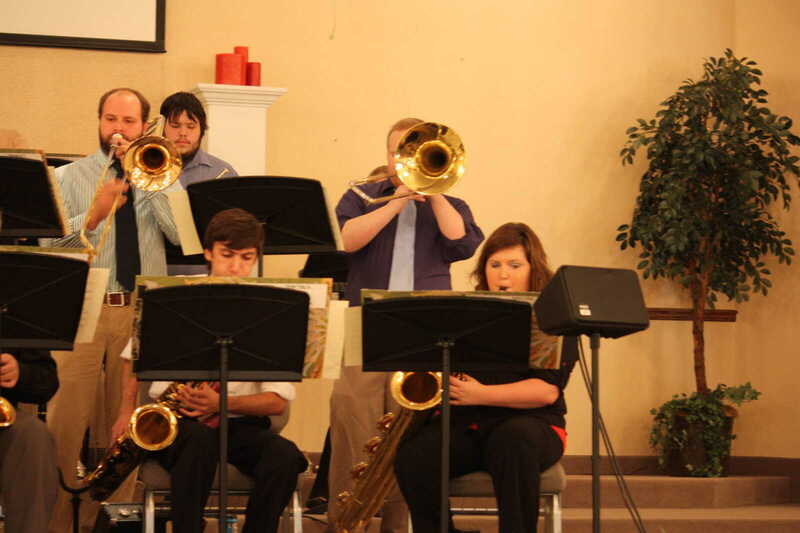 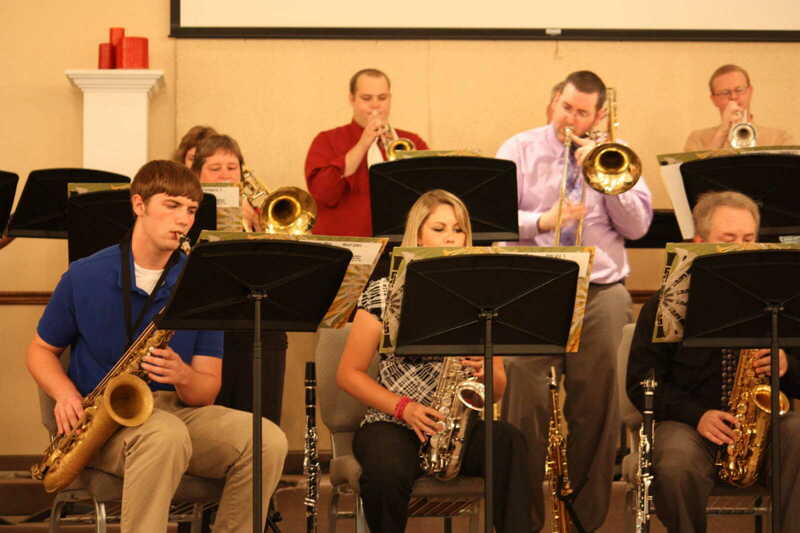 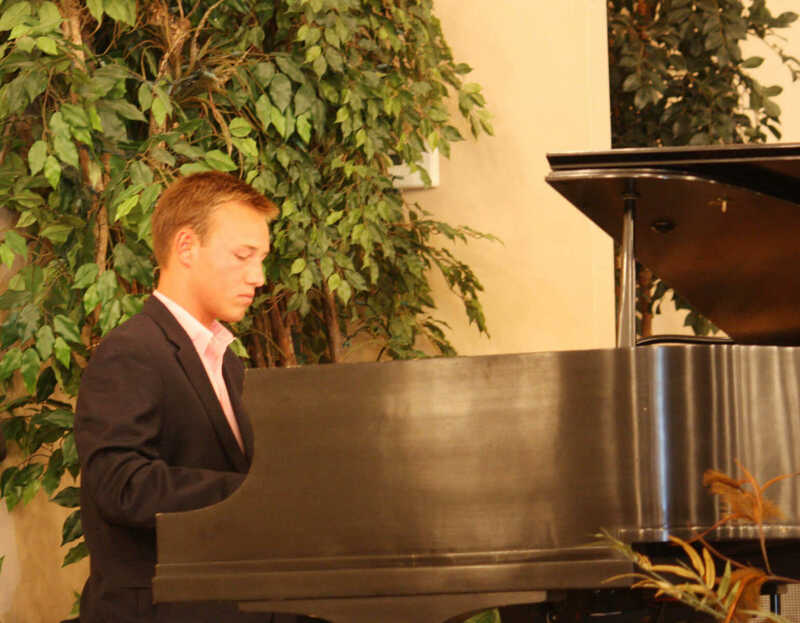 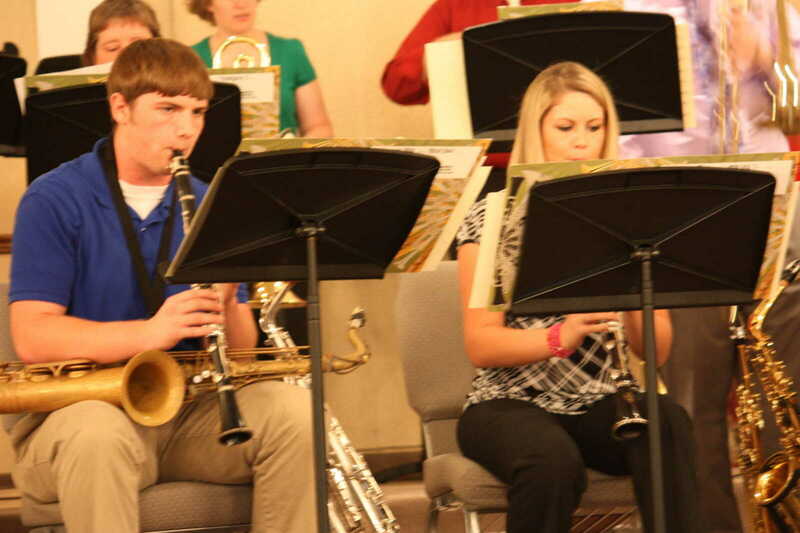 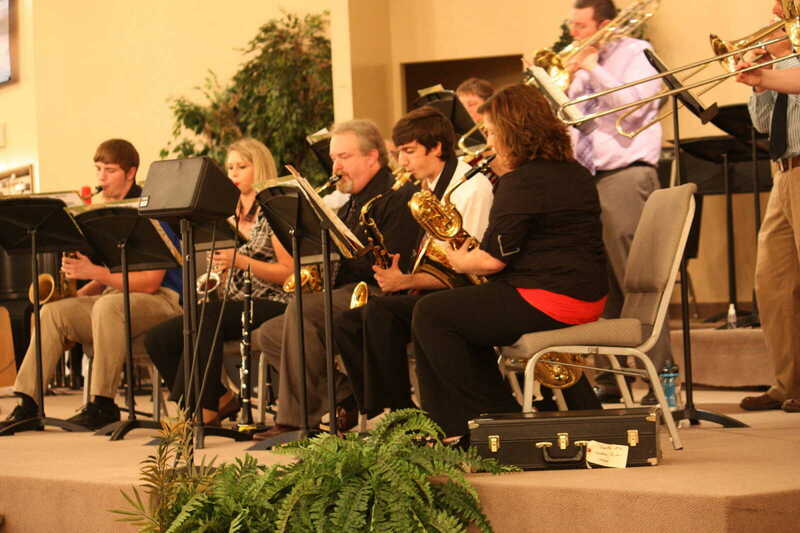 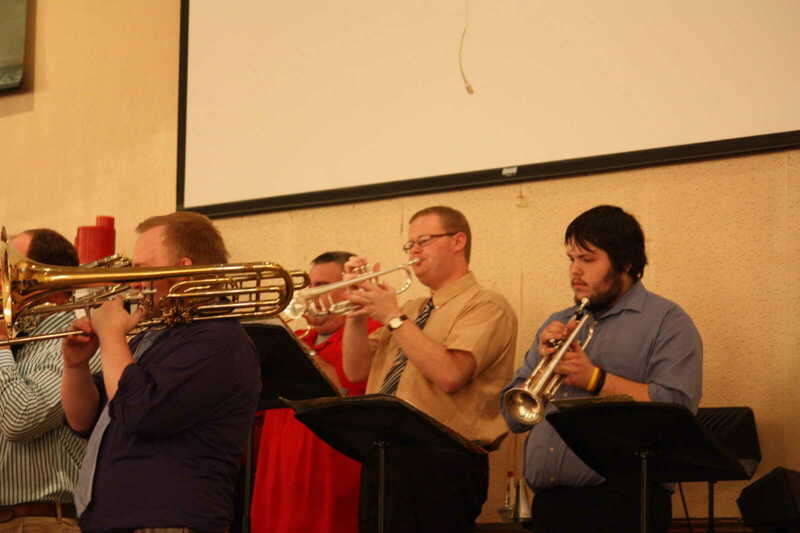 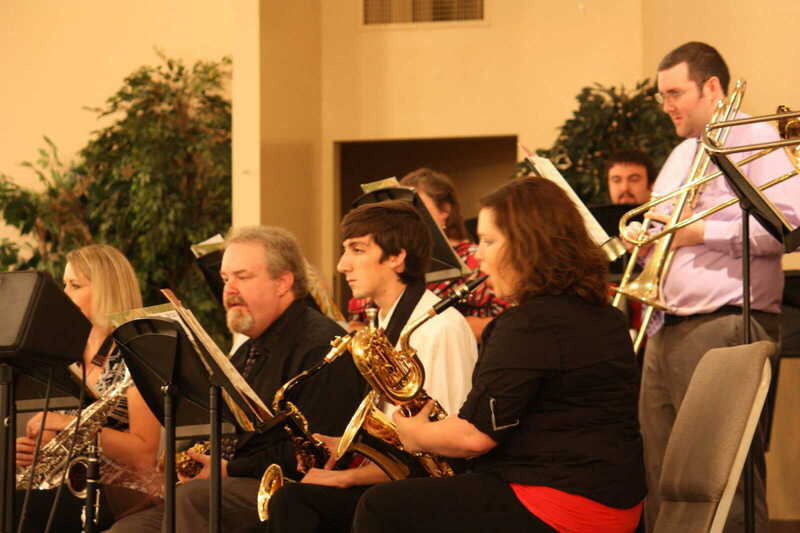 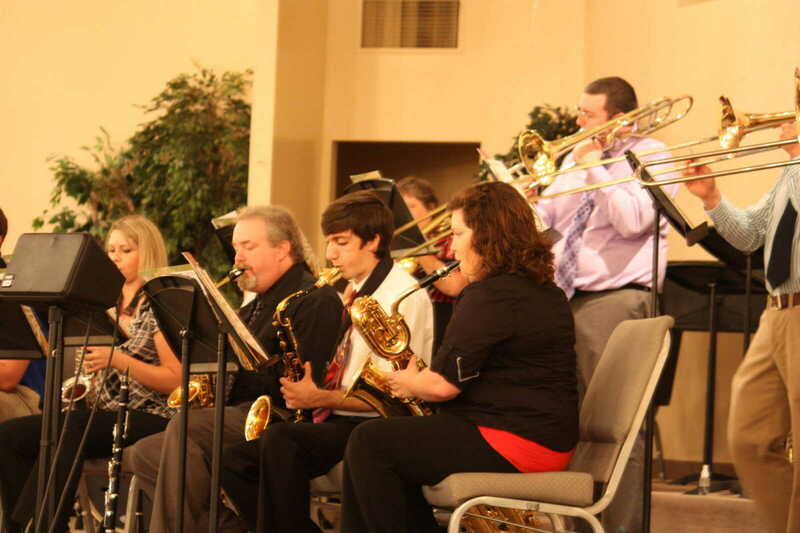 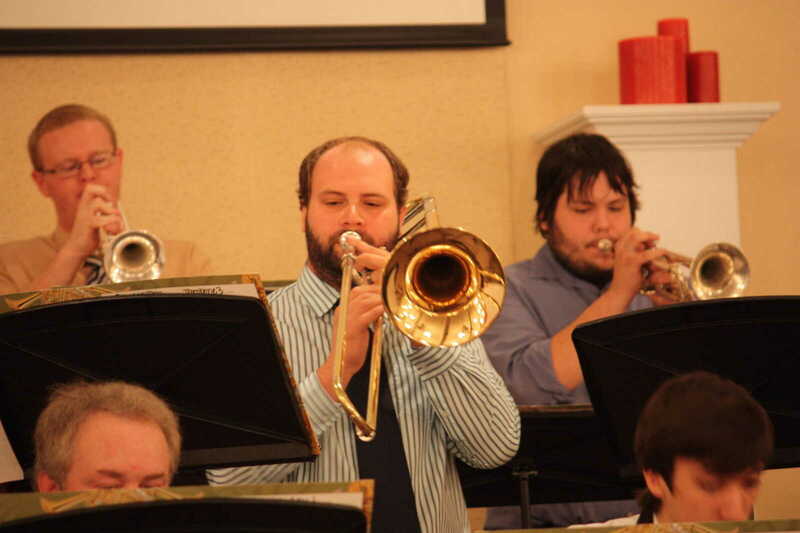 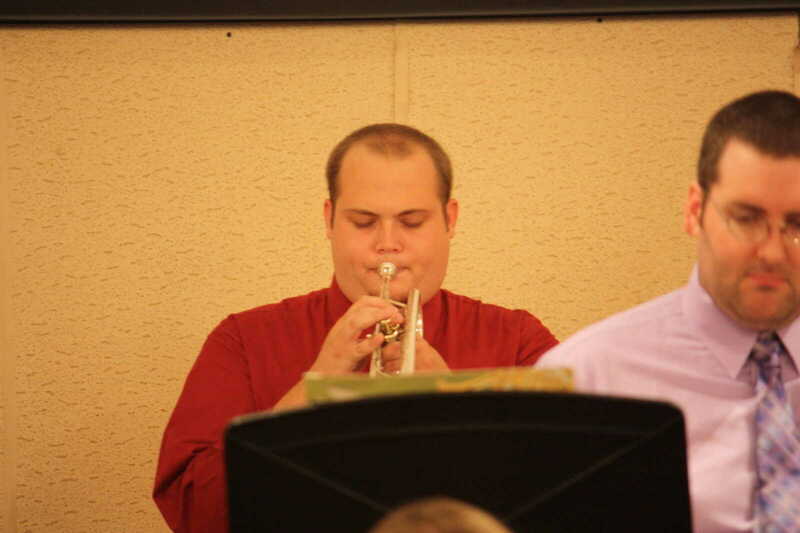 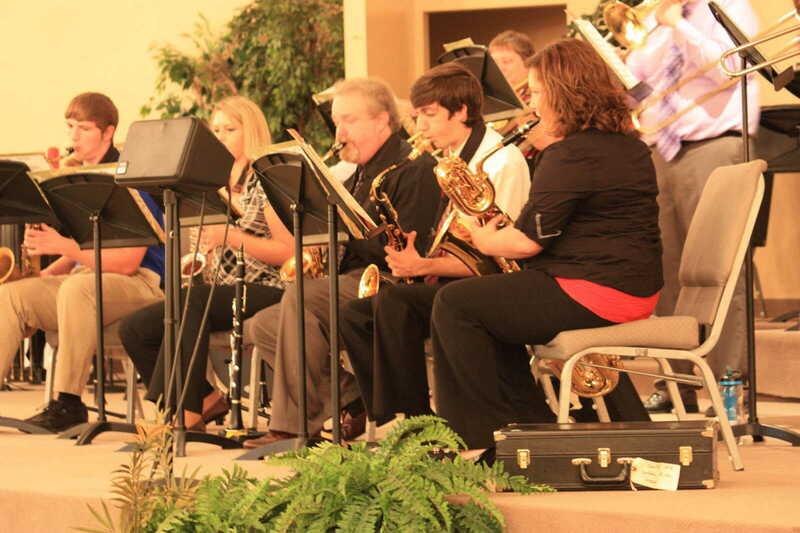 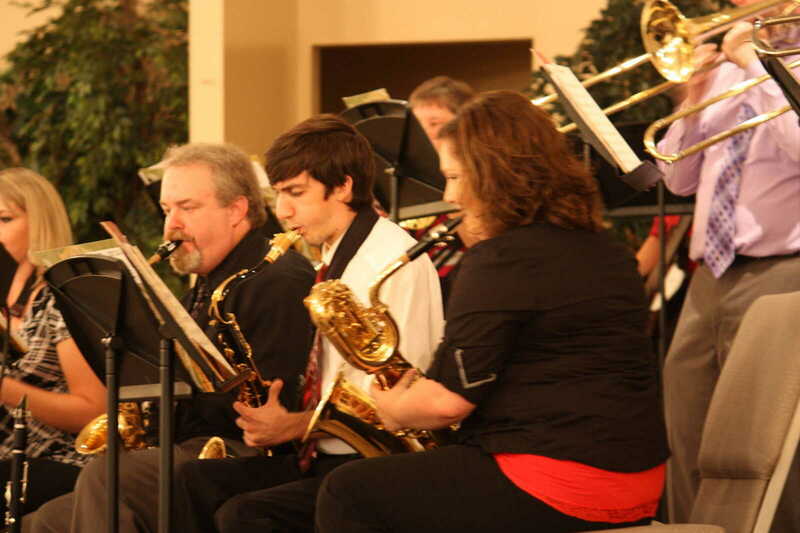 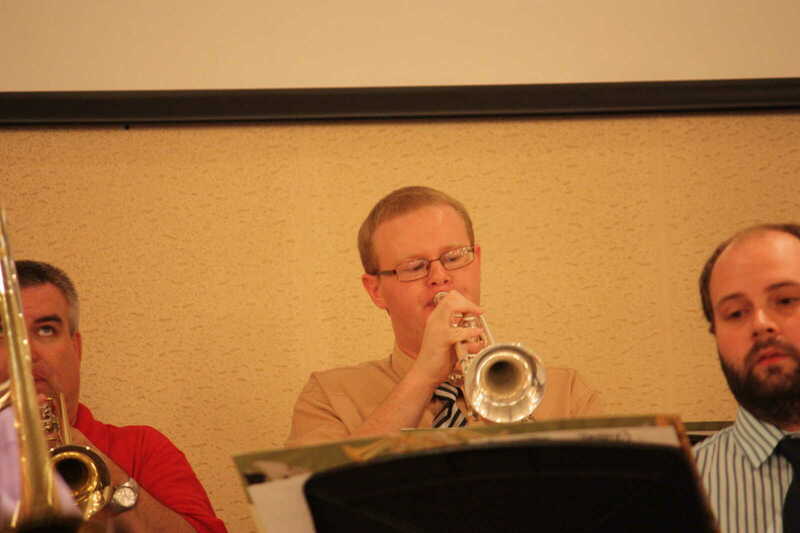 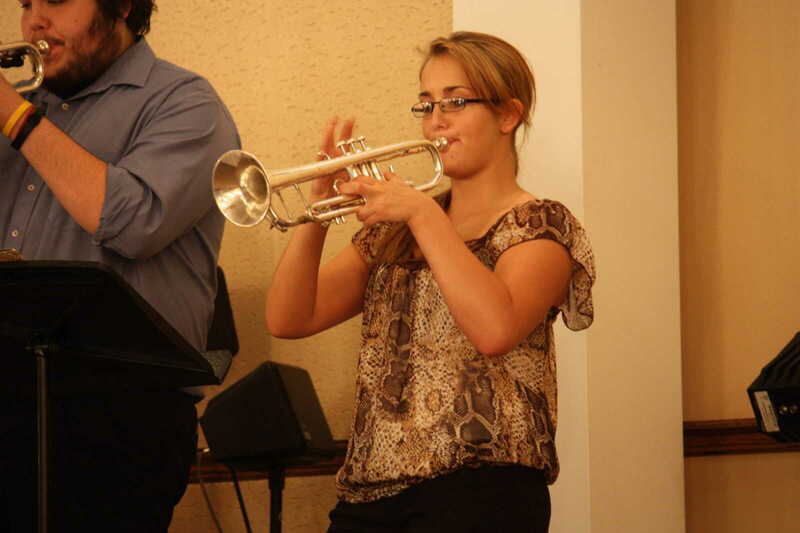 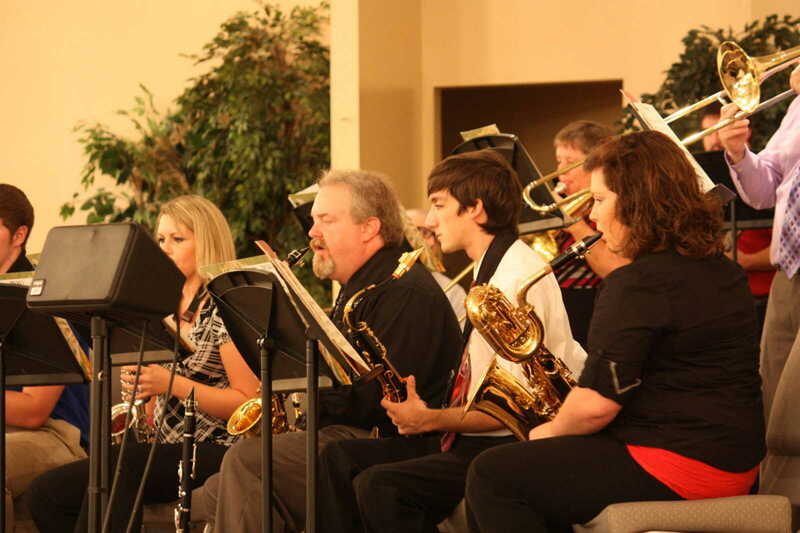 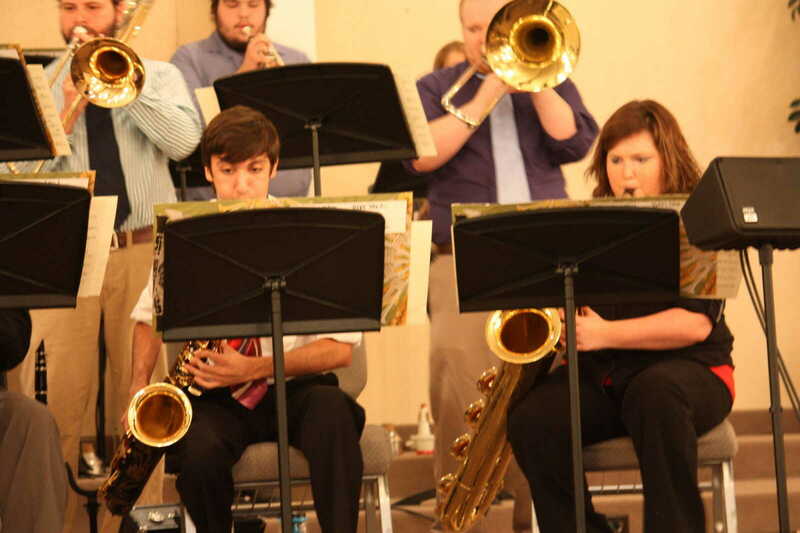 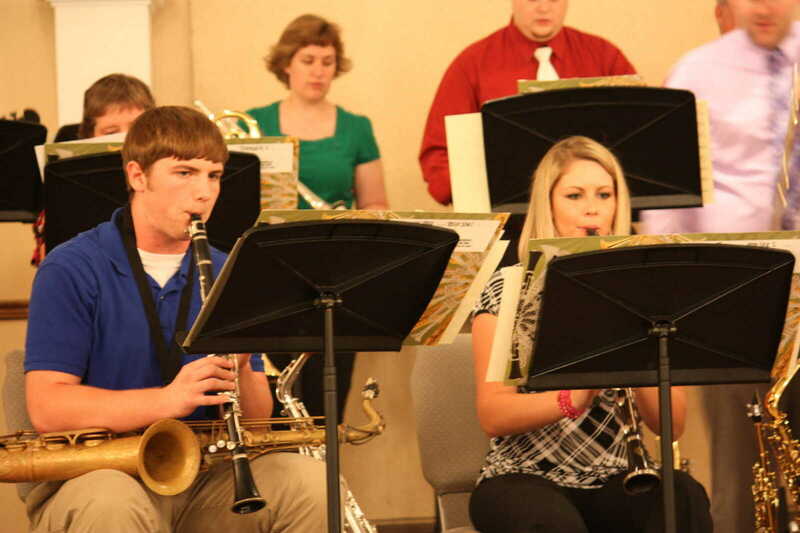 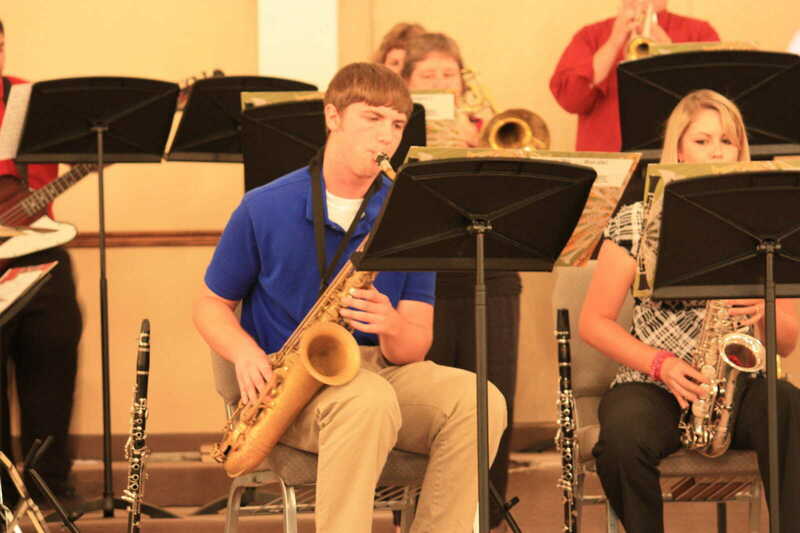 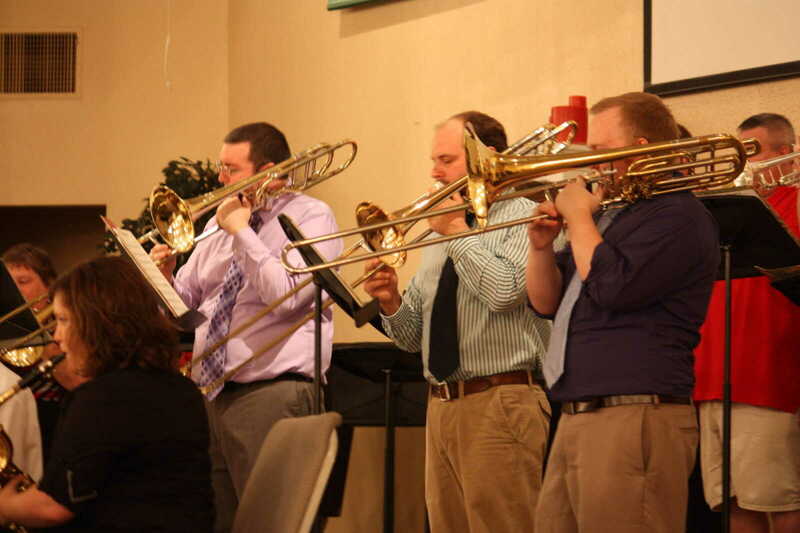 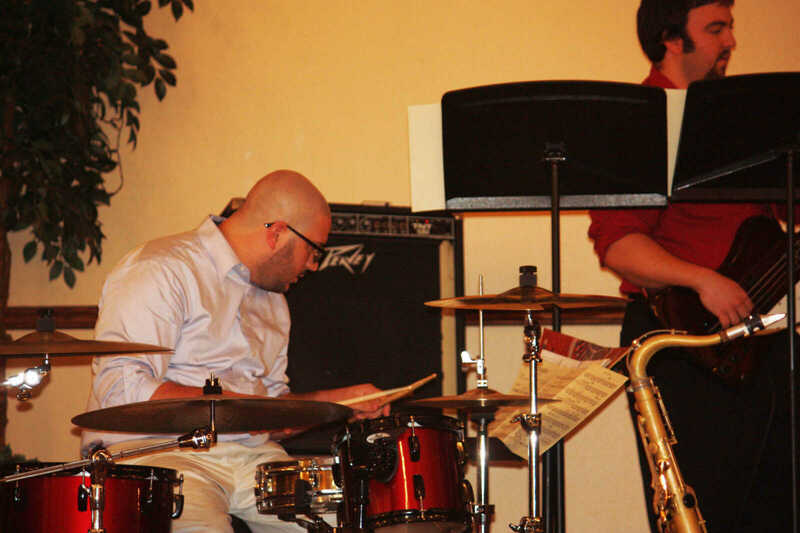 The group will present their second and final concert of the 2012 season in Kennett on Thursday, Aug. 2.